Coach Hill is a well established southwest community found in the highly sought after Westside of Calgary. Established in the 1970’s, it consists of a wide range of homes, both single-family and multi-family, and even has a recent subsection under development called Coach Ridge. Begin your search of Coach Hill homes for sale in Calgary currently active on the MLS® below. Call or message us anytime if you would like to know more about listings or have further questions concerning Coach Hill real estate! Coach Hill is one of the most well established neighbourhoods in Calgary’s Westside. Despite many homes being constructed in the late 1970’s, the community has some properties that have been redeveloped by their owner over the years in addition to a new subdivision called Coach Ridge by Trico Homes which has brand new construction. 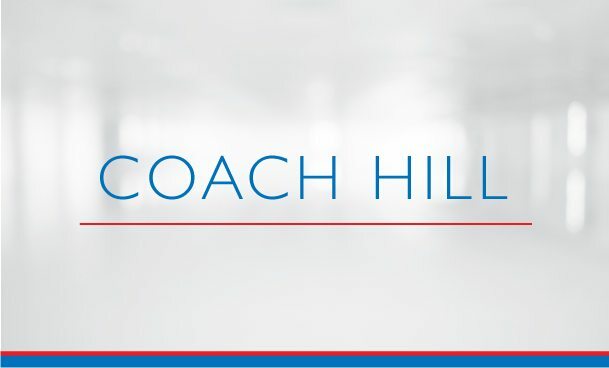 Coach Hill is host to a full spectrum of real estate including all types of single-family and multi-family residences, providing options for a wide range of home buyers. Getting to and from other places in the city is also relatively convenient using nearby city routes such as Sarcee Trail, Glenmore Trail and Bow Trail. Meanwhile, Old Banff Coach Road provides quick-and-easy access to the Rocky Mountains and beyond to the west of Calgary. Coach Hill’s close proximity make it an ideal community for families to live in over the long term. More than a dozen public and private schools are found nearby. Questions about Coach Hill Homes for Sale in Calgary? Don’t settle for anything less than the best when buying and / or selling Coach Hill real estate in Calgary! As REMAX Professionals and REALTORS® in Calgary with many years of experience in helping people buy and sell homes in Coach Hill, we guarantee to provide you with only the best service, advice and expertise the industry has to offer while guiding you every step of the way through your transaction. Call anytime or message us below for a quick – if not immediate reply.  We are looking forward to helping you accomplish your real estate plans in Calgary’s Westside!